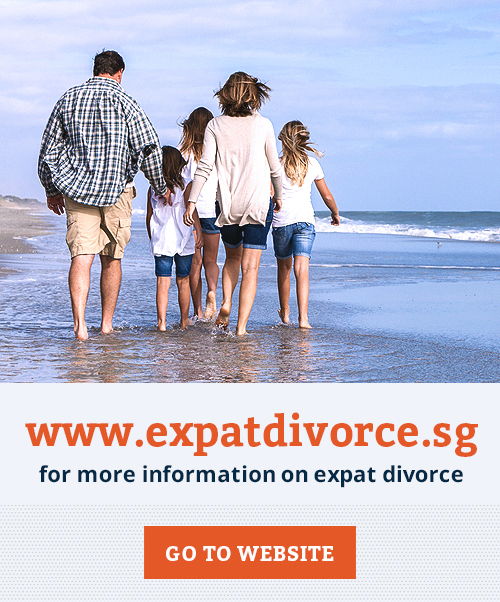 Our experienced divorce lawyers can help you to navigate this stage of your life more easily by providing you with cost–effective expert advice so that you can make informed decisions. 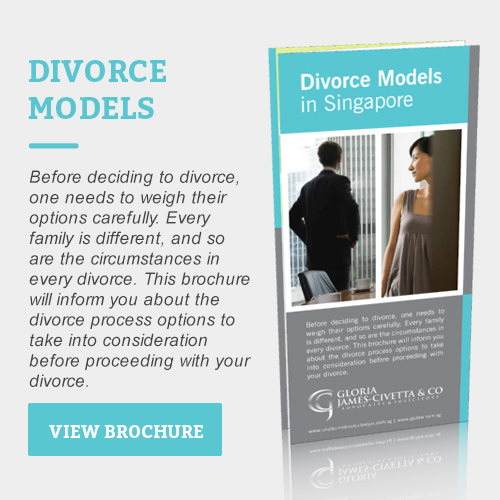 We will help you to see the larger picture, guide you through the divorce process and help minimise the impact that it will have on you and your family. 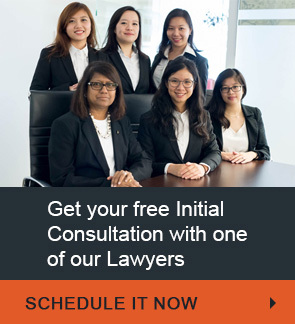 Our lawyers will provide you with expert advice so that you can make informed decisions. 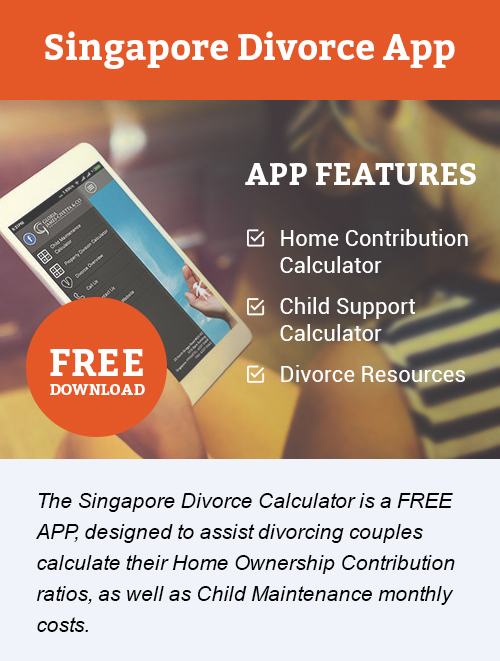 Go through and help you understand the different stages of the divorce process, through our customised divorce flow chart. 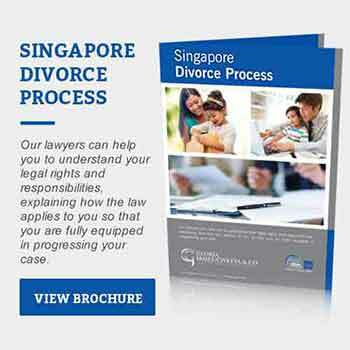 Assess if you meet the conditions to file for divorce in Singapore. 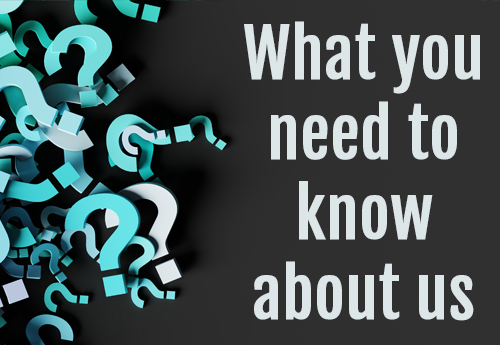 Help you understand your legal rights, responsibilities and issues you might need to address. 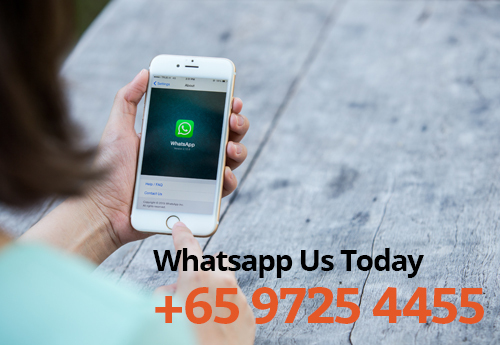 Answer any questions related to the how the divorce process works. 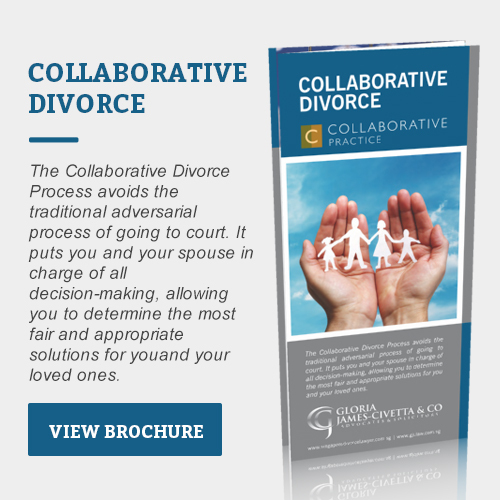 Help you explore your divorce options. 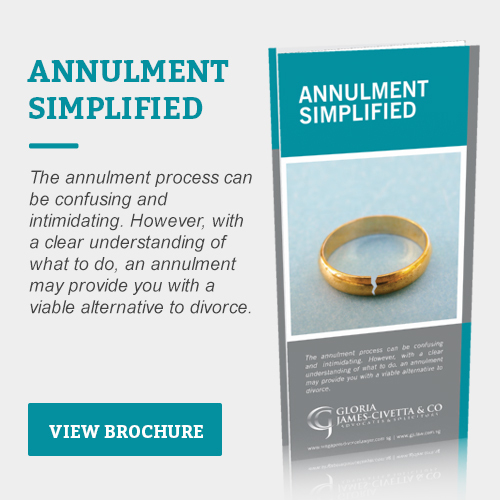 Work with you to formulate a divorce strategy that suits your needs and budget. Present you with Alternative Dispute Resolution options, to save you time and money. Discuss options on how to secure your assets, protect credit cards, joint accounts and minimize joint obligations. 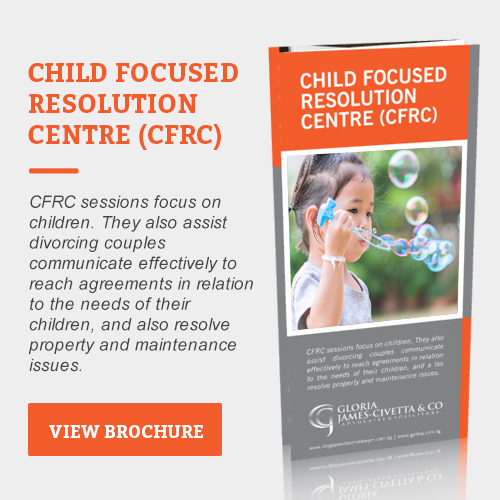 Negotiate issues related to child & spousal maintenance and joint matrimonial assets. 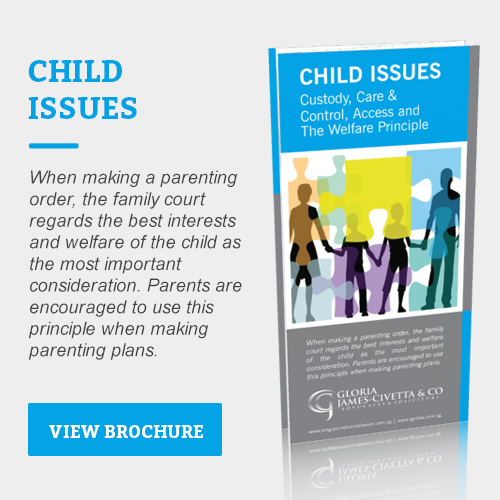 Prepare temporary visitation orders and custody arrangements with respect to children. 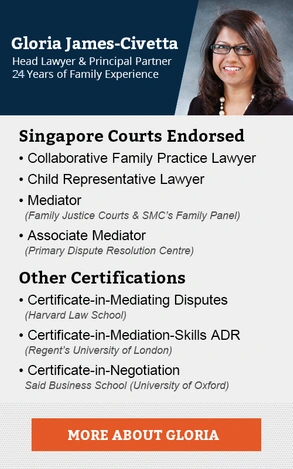 Recommend particular health care professionals for high conflict issues involving child custody. 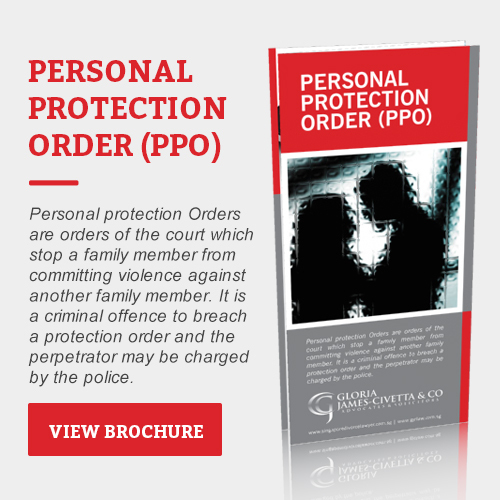 In case of trial, present you with all possible scenarios that may arise in the family court. 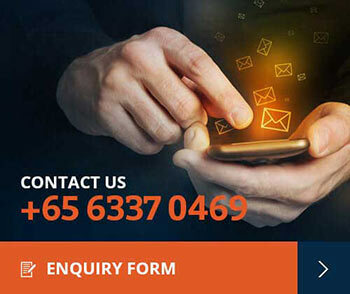 If you need legal representation and would like to set up a Free consultation on the divorce process with one of our Specialist family Lawyers, kindly contact Gloria James-Civetta & Co, to get the legal advice you need.